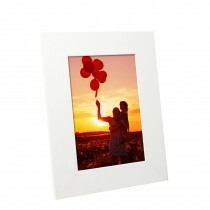 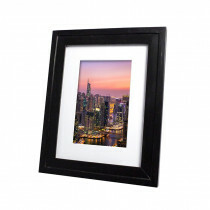 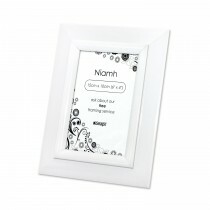 Our great range of photo frames means you'll find a frame to fit not only your picture but also your home decor too. 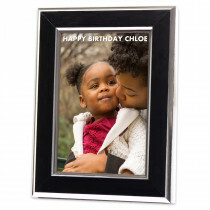 From classic styles fit for special occasions like anniversaries and weddings, to fully personalised photo frames that can be engraved with a name and a message of your choice to modern photo frame styles in a variety of colours and borders. 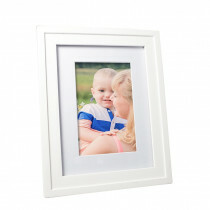 Even better is our print and frame option - simply pick out your favourite photo and the photo frame of your choice and you have an instant perfect gift for a loved one. 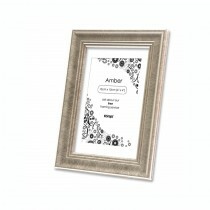 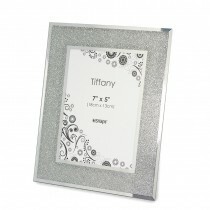 Our engraved print and frame is also a popular option for more personalisation. 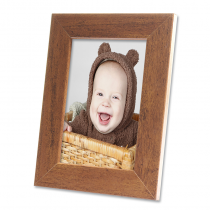 Many of our photo frames with the option of photo print are on our same day service too!